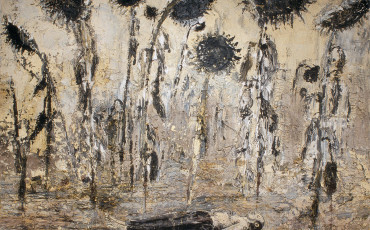 In September 2014, the Royal Academy will present the first major retrospective of work to be held in the UK by Honorary Royal Academician, Anselm Kiefer. This will be the most significant exhibition of the German artist’s work ever held in the UK, spanning his entire 40-year career and unveiling new work created in direct response to the Royal Academy’s spaces. 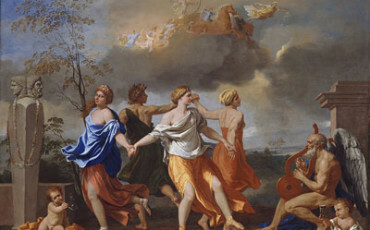 The Great Gallery, one of the finest collections of Old Master paintings in the world, is reopening on 19 September with a new hang following its two-year refurbishment. Be prepared for a large surprise on the Thames River at Nine Elms this September. What surprise exactly? Well Dutch artist Florentijn Hofman is preparing his first UK commission. This will be semi-immersed in the Thames, and will rise and fall with the tide. Almost certainly it will be large. Very large. 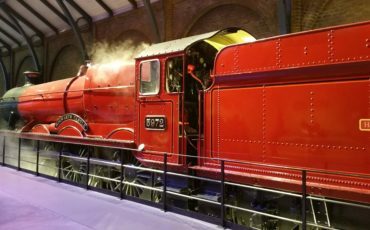 It is closely under wraps until 2 September, when it will be transported along the Thames, and is likely to be a talking point in the up and coming Vaxhall area. Hofman is famous for large scaled up sculptures of everyday objects. Not surprisingly his 26-metre high inflatable “Rubber Duck” has been the focus of much attention in a variety of cities, including Auckland, Sao Paolo and Osaka. 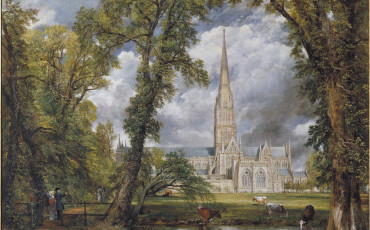 This major exhibition titled Constable: The Making of a Master will reassess John Constable’s influences, techniques and legacy to offer a new interpretation of one of Britian’s best-loved artist. Discover how great works are created as Constable’s most famous masterpieces are united with revoluntary oil sketches: expressive evocations of land, sea and sky that allowed him to transfer the freshness of the outdoors into his exhibition paintings. 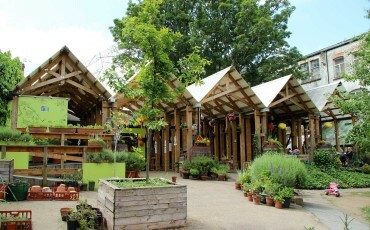 This year’s Open House London programme on 20-21 September sheds light on the latest contemporary architecture, from the newest completed city building The Leadenhall Building (The Cheesegrater”) by Rogers Stirk Harbour + Partners, to Kew House, a striking transformation of a 19th century brick stables into a corteen steel façade. 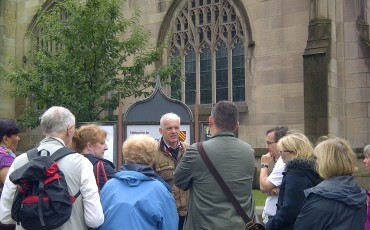 Curious about what you would experience on a driving tour with a London Blue Badge Guide? 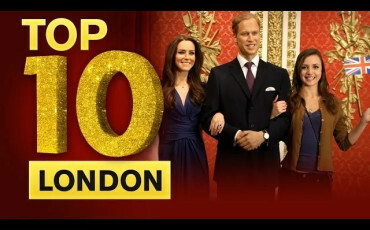 Then watch this short video which provides insight and also imparts some information about London off the beaten tracks. 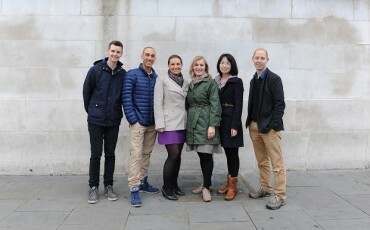 A group of London Blue Badge Tourist Guides have created a website World War One Walks and a marketing programme to attract people who are interested in learning more about the Great War through walking tours. They have committed to building this initiative across the whole country and for the full five years of centenary commemorations. 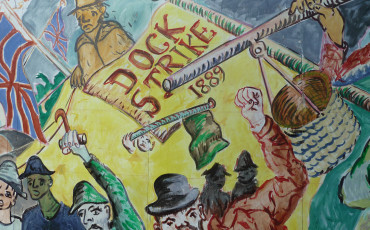 Walking tours organised by UNITE and led by London Blue Badge Tourist Guides mark a ground breaking moment in history: The Dockers Strike 12 August – 14 September 1889. 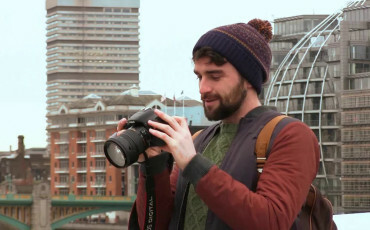 Guide London speaks to some of the recent beneficiaries of the charity Go Make It Happen a registered charity, which aims to support young people who want to work in and build careers in the tourism profession. 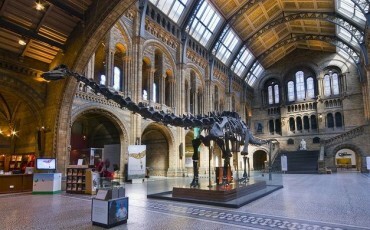 The Natural History Museum has received its largest donation but a much-loved feature, a dinosaur replica, Dippy could be removed. Sir Michael Hintze gave the London museum £5m to improve galleries and aid research. 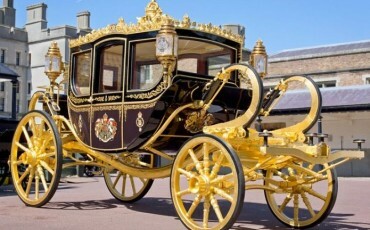 For the State Opening of Parliament this year the Queen used a new 3-ton Coach created for her by Jim Frecklington, from Manly, Australia, who worked in the Royal Mews as a young man before returning home. The coach, which is 18ft long and needs 6 horses to pull it, has taken 50 people more than 10 years to assemble. 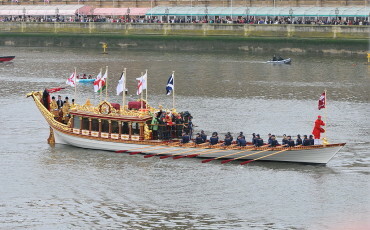 The Diamond Jubilee Coach is only the second state carriage to be built in more than 100 years.